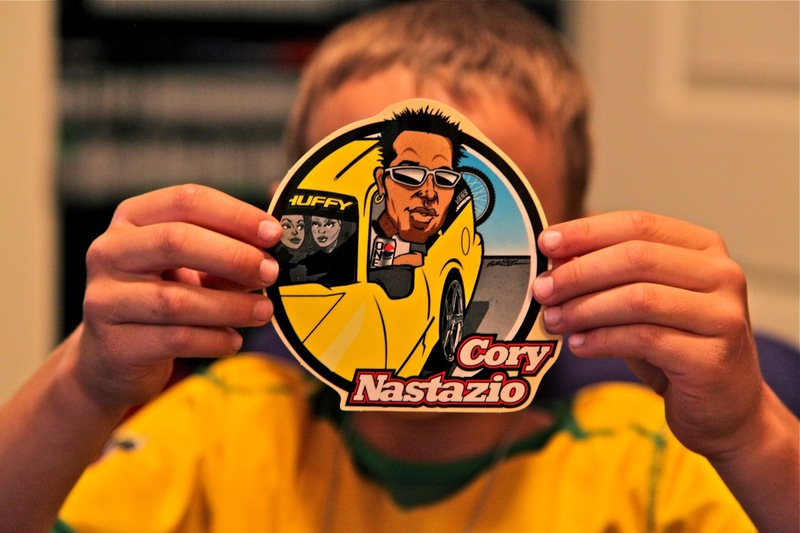 Vintage stickers from TJ Lavin and Cory "Nasty" Nastazio. When my 8 year old found my stash of old BMX stuff I know I had to give him my last TJ and Nasty stickers. 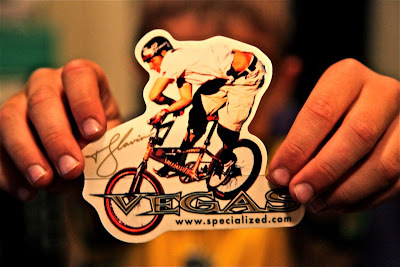 I have made films about both of these guys, they are both legendary dudes and riders. 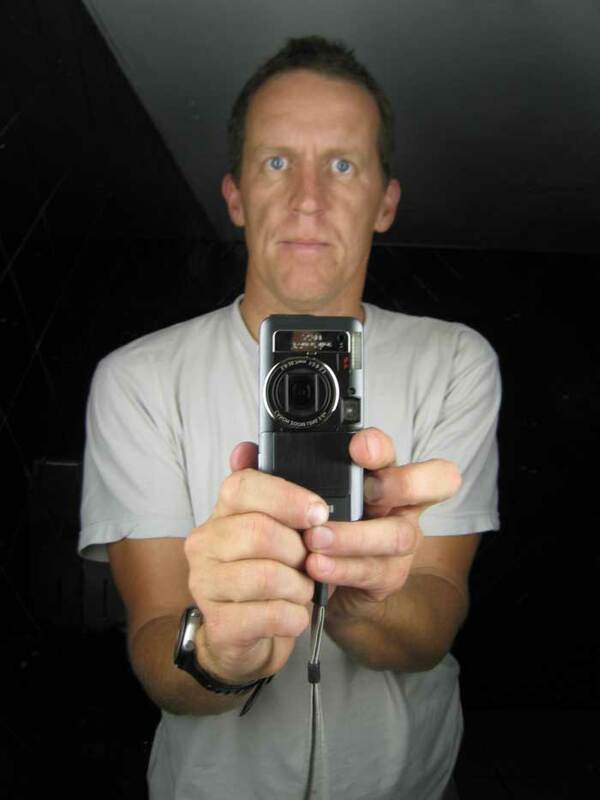 Today I drive to Colorado to direct a "Turning Point" TV show.